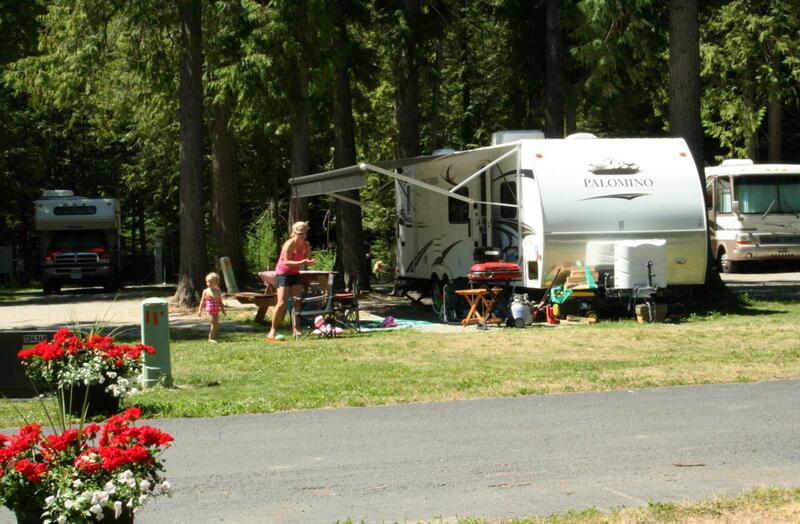 Fantastic lake front RV park, marina and full resort. 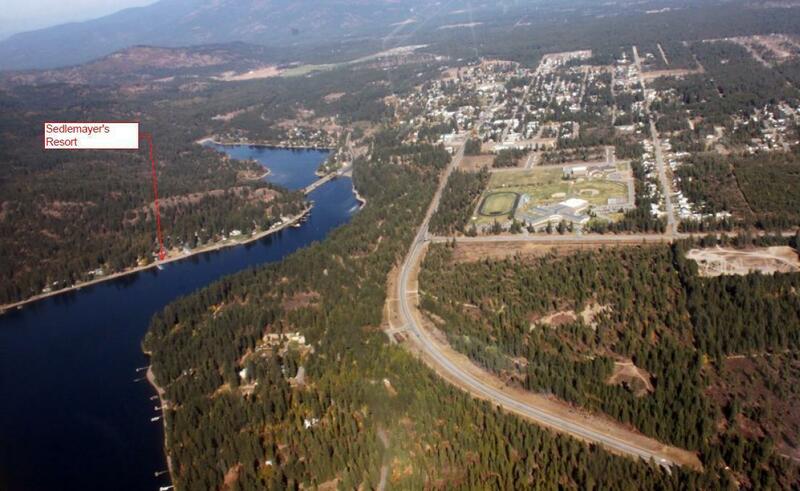 3.332 acres of Spirit Lake waterfront commercial property and active 32 site RV park and campground. 17 newer boat slips. Room and prior approval for more boat slips. Completely remodeled restaurant and bar. Over 200 feet of sandy beachfront. 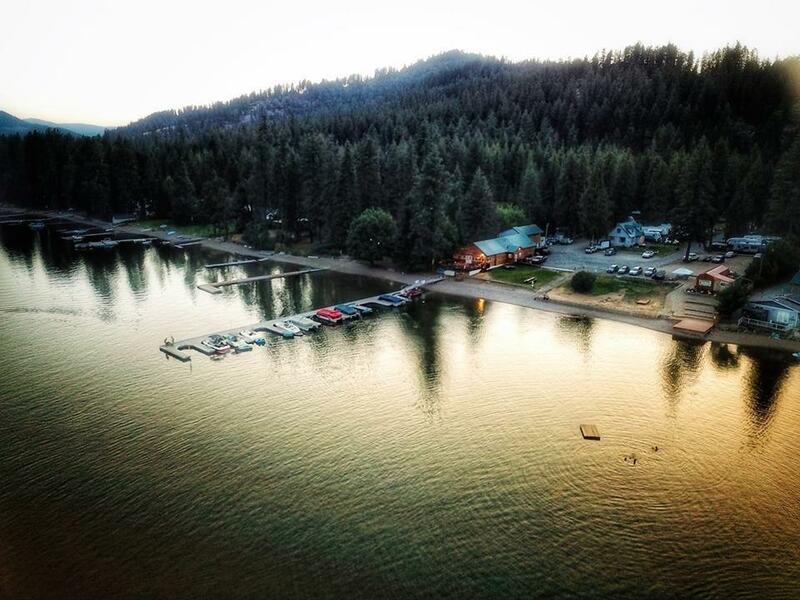 Great opportunity for owner operator to live on the lake and work part time!